Shepherd’s Purse is thought to have originated from Southern Europe and now grows all over the world. It is a small plant with a circlet of leaves close to the ground above its long tapering root. The leaves send up a slender stem that can grow up to half a meter high which then produce the characteristically shaped fruits which give the plant its name. Shepherd’s Purse was widely used as a first aid treatment pre the industrial age. It grows close to wherever people live so it would have been near to hand when needed. 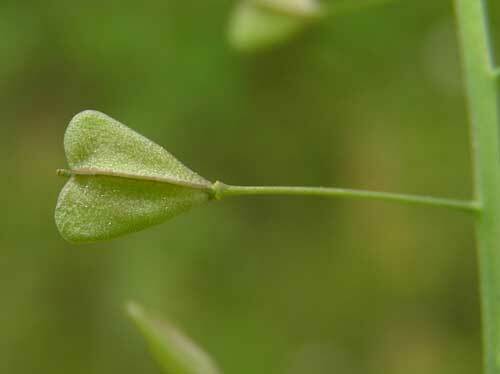 Shepherd’s Purse leaves, scrunched up into a wad, can be used to quickly help staunch bleeding. On unbroken skin but where there is a bad bruise or internal trauma Shepherd’s Purse was made into a poultice by mashing the leaves, mixing with some hot water, and then being applied over the affected area with a wrapping to keep it on for a few hours. Internally Shepherd’s Purse has been highly regarded as a medicine to prevent the excess loss of fluids. This certainly applied to blood, but it also applied to an excess loss of moisture through problems such as diarrhoea, blood in the urine, frequent and excessive nose bleeds or from prolonged and debilitating fevers. ~ Whilst there are no clinical trials with Shepherd’s Purse (it is rather difficult to simulate injuries and excessive bleeding in an experimental model!) 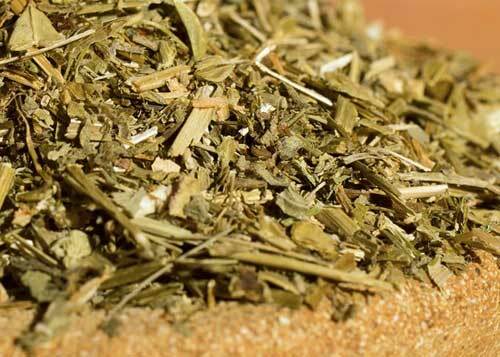 there have been some interesting glimpses into some of the ways in which it might work through laboratory studies which have indicated that Shepherd’s Purse possesses anti-inflammatory, diuretic and contractile effects on smooth muscle. ~ Injections of Shepherd’s Purse extract caused inhibition of solid tumour growth in an experimental model. A similar experiment showed that it reduced the likelihood of hepatoma (the most common form of liver cancer). Shepherd’s Purse is certainly a safe herb to use for all ages however there are some doubts about its safety to use in pregnancy and so it is best avoided at this time (Shepherd’s Purse is used to induce contractions at birth in traditional Bolivian medicine and it is thought to stimulate the uterus in Ayurvedic medicine). Likewise, it is recommended to avoid Shepherd’s Purse during breastfeeding, not because of concerns re safety but because it is suspected that ingredients in the herb (glocosinolates) may taint the milk. Shepherd’s Purse is a great herb to get to know first-hand to understand how it works. 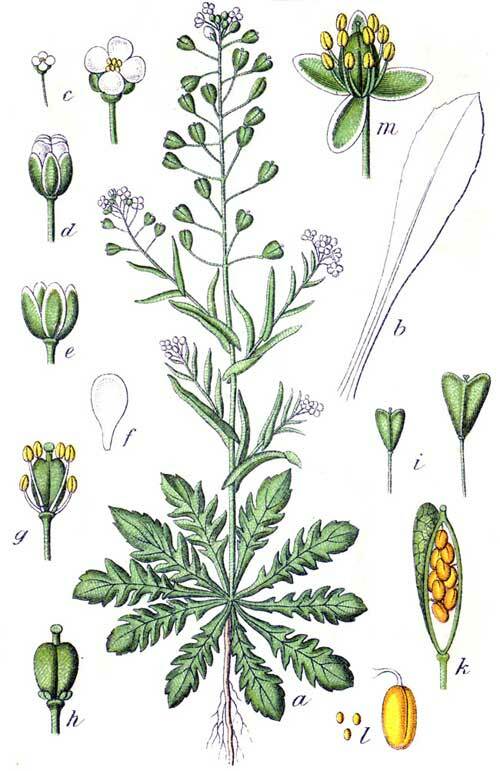 If you who are reading this are studying herbal medicine or just have your own reasons to need to know this plant ally at a much deeper level then take some Shepherd’s purse with a quiet, receptive and attentive mind and feel for yourself how extraordinarily ‘binding’ an action it holds. This is immediately obvious in the mouth when you taste it, but if you can get past that slight unpleasantness and you are open to it then I think you will be able to feel the same action, or energy, of Shepherd’s Purse moving throughout the body, almost as if it is searching out for where there is a weakness in the system! Most of my clinical experience using Shepherd’s purse has been in the treatment of excess menstrual bleeding and in this regard I have found it to be such a potent remedy that I would start by saying it is unwise to use Shepherd’s purse at the very beginning of the period, even if very heavy, because it may be anticipated that it will considerably 'bind the bleeding' and of course there is a necessity for the body to fulfil its natural process. Rather I suggest waiting for 1-2 days before starting Shepherd’s Purse for excessively heavy periods. 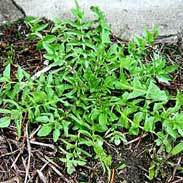 The method to get Shepherd’s purse to work for this is to take it in small and frequent doses, until the bleeding has slowed down or stopped. Make a strong tea by adding 2 large cups of freshly boiled water (approximately 1 litre) to 3-4 heaped tsps of Shepherd's Purse dried herb (this would be about 5 or 6 grams of herb). Cover and allow the tea to steep for a good 15 minutes. Strain and allow to cool before drinking. The equivalent dose to 1 ml of the tincture will be between 50-100mls of the tea depending on the strength and freshness of the dried herb. It is very strong tasting but once it is seen to work the unpleasantness will likely seem insignificant. 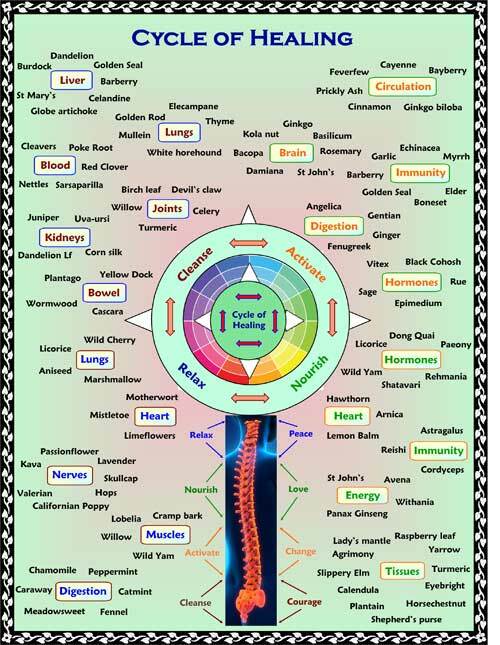 It is not correct that 'more is better' with herbal medicine and in fact often it is the reverse that 'less is more!' 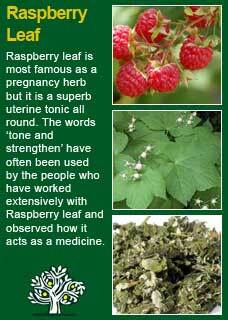 You have to spend time with herbs to understand them; they are much more a living medicine than are drugs. The first step is to feel them working, the second step is to get a sense of how often you need to use them and in what dose. As soon as the treatment is obviously working you can stop it but, if necessary, you can take a dose every 1-2 hours -- up to 6 doses in a day. If you don't feel anything happening by the 2nd or 3rd dose, then try taking the herbs at the higher end of the suggested dose range. They may be hard to take but they will not cause toxicity. Many women feel this treatment working almost straight away but because it is not exactly a pleasant process it is tempting to stop the treatment too soon. Listen to your body to know what to do and how long to keep it up for. Each extra time you take a dose you increase the strength of the effect. 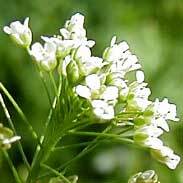 i have seen how Shepherd's Purse may help a nose bleed that has not responded to just about any other form of treatment. The best technique here is to use some Shepherd's Purse tea (2-3 tsps in a half a cup of boiling water covered and steeped for 10-15 minutes). Soak some cotton balls into the tea, squeeze out the excess liquid and insert into the nostrils to stop the blood vessels from continuing to haemorrhage. Many women experience problems with significant bleeding after child-birth. 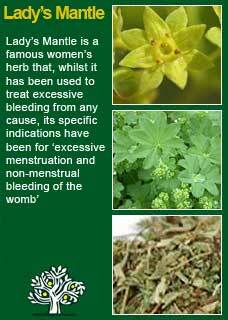 Shepherd's Purse can be exceptionally effective at helping to stop the excess bleeding and re-tone the uterus, but it is a strong treatment! 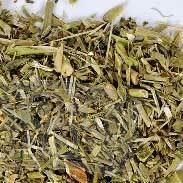 The best way to use the Shepherd's Purse in this case may be to make a tea by adding 1 litre of freshly boiled water to a good 4 tsps of the dried herb. Cover and allow to steep for 15 minutes. Strain and allow to cool completely. Drinking the entire tea over the period of a day in divided doses should have fast effects. The treatment can be repeated on the second day and likewise on the third. It is rare to still need it after 2 or 3 days. Much of the information here about the traditional uses of Shepherd's purse is consistent with the model of thinking whereby one may treat problem A with plant B. There is value in this approach, especially in how it helps us pass on useful knowledge to one another, but it falls short in one vital area; and that is that people are not all cut from the same cloth! Something that works brilliantly for one person may do less for another --why is this?